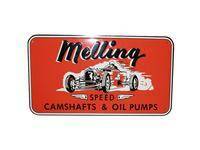 Melling is the world's leading manufacturer of precision performance oil pumps. Pit Stop USA is The Online High Performance Superstore! 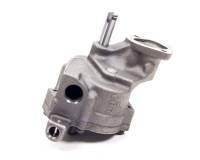 We feature AMC Oil Pumps at low everyday prices. 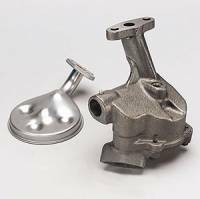 PitStopUSA.com offers a variety of Big Block Ford/FE Oil Pumps from the biggest brands in drag racing including Ford Racing Big Block Ford/FE Oil Pumps, Melling Big Block Ford/FE Oil Pumps and more at low everyday prices. Pit Stop USA is The Online High Performance Superstore! 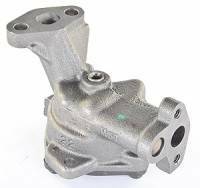 We feature Chevy Inline 6 Oil Pumps at low everyday prices. Pit Stop USA is The Online High Performance Superstore! 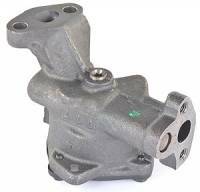 We feature Chevy V6 Oil Pumps at low everyday prices. Pit Stop USA is The Online High Performance Superstore! 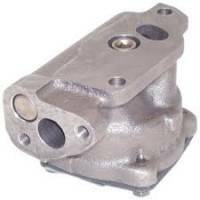 We feature Ford 4 Cylinder Oil Pumps at low everyday prices. Pit Stop USA is The Online High Performance Superstore! 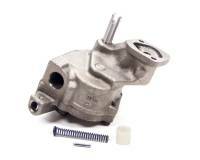 We feature Ford 4.6L Modular V8 Oil Pumps at low everyday prices. 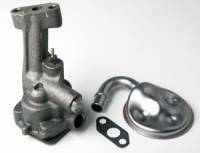 PitStopUSA.com offers a variety of Ford Boss 302 , 351C, 351M, 400 Oil Pumps from the biggest brands in drag racing including Melling Ford Boss 302 , 351C, 351M, 400 Oil Pumps and more at low everyday prices. Pit Stop USA is The Online High Performance Superstore! 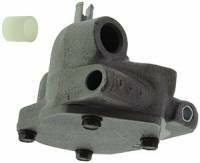 We feature Mitsubishi Oil Pumps at low everyday prices. 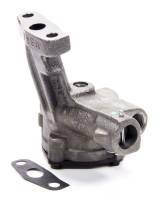 Check out the Recently Listed Oil Pump Components. Pit Stop USA is The Online Motorsports Superstore! We feature Oil Pump Pressure Relief Springs at low everyday prices. 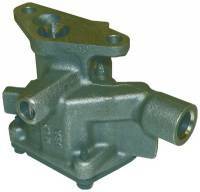 Check out the Recently Listed Oil Pump Primers. $10.95 Flat Rate Shipping! Oversized / Overweight Item. Ships from Michigan. Pit Stop USA is The Online Motorsports Superstore! Melling Engine Parts got its start soon after World War II. As time went on, the Melling Product line grew even stronger into the comprehensive product line it is today. The Melling Select Performance brand line of performance engine parts was developed specifically for the ahobbyist street roddera and the aweekend warrior racera. 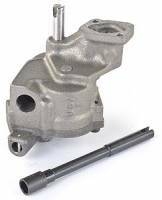 Melling Select Performance Oil Pumps have billet steel gears and cast, manganese phosphate coated housings. Some race versions have machined grooves to reduce cavitation at high RPM (grooves slightly reduce pressure at idle). 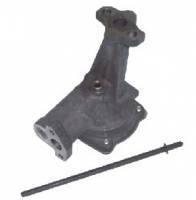 Small block Chevy pumps include a Melling intermediate oil pump shaft. 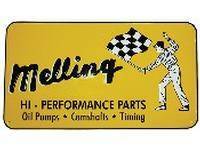 Melling is the worldas leading manufacturer of precision performance oil pumps. Every Melling oil pump is 100% pressure tested. Idle and by pass pressure are checked to guarantee workmanship before every oil pump leaves the factory. 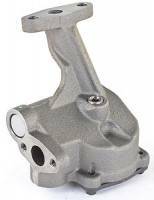 We feature Melling Oil Pumps and Melling Select Performance Oil Pumps at low everyday prices!